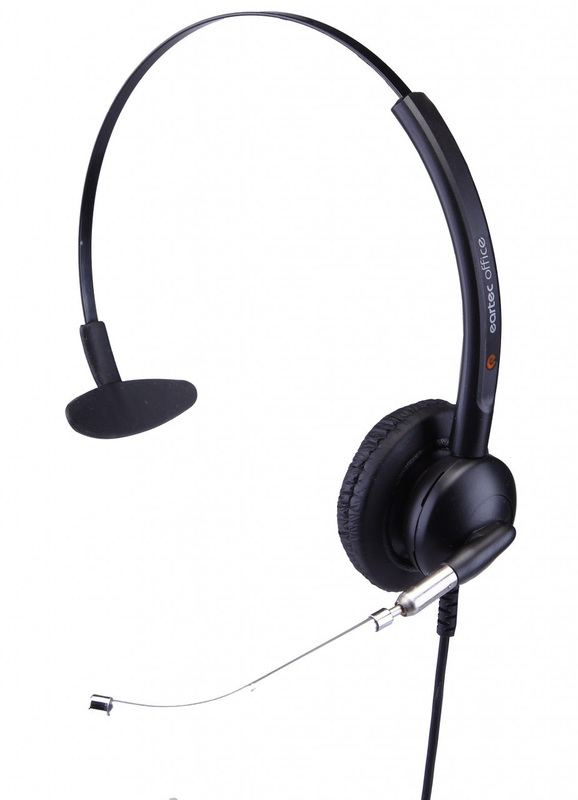 This headset produces perfect sound quality using superior voice technology. The microphone boom is translucent steel and delivers crystal clear audio. 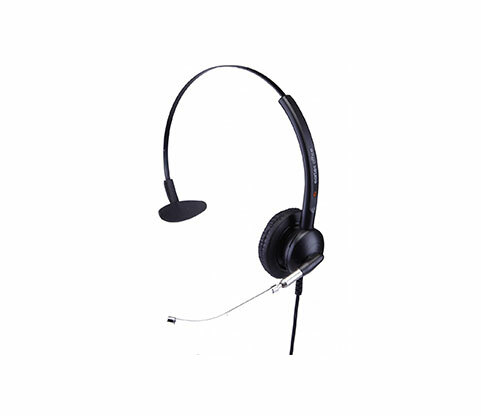 Due to the lightweight design and replaceable microphone boom, it is an excellent headset for call center usage. -Intercom connecter options:4P4C (RJ9)plug, 2.5mm ,3.5mm stereo plug or USB2.0 plug. -M-Volume Controller (with Mic Mute) is optional.